Admiral Markets was awarded the Best International Online Broker and Best Online Trading Platform awards, which recognise technological innovation within the financial sector. "As trading and investing in financial markets can be daunting to new traders, one of our goals is to provide intuitive, easy-to-use trading platforms that even beginners can use to start trading," said Juan Enrique Cadiñanos, Hub Manager of the Admiral Markets UK Ltd Spanish branch. "We are honoured that our efforts have been recognised with these awards from La Razón." Admiral Markets offers CFD trading on the world's most popular trading platforms - MetaTrader 4 and MetaTrader 5. These platforms offer traders and investors access to advanced trading operations across thousands of financial markets in a fast, secure and reliable environment. Mini charts, which allow clients to see multiple time frames and chart types at a time. Another technological achievement of Admiral Markets is in the area of online financial education, by offering free courses, webinars and articles to help traders succeed in their trading. As Cadiñanos said in an interview with La Razón, "When it comes to trading, at Admiral Markets we put a lot of emphasis on training and how to create a correct and appropriate trading plan." 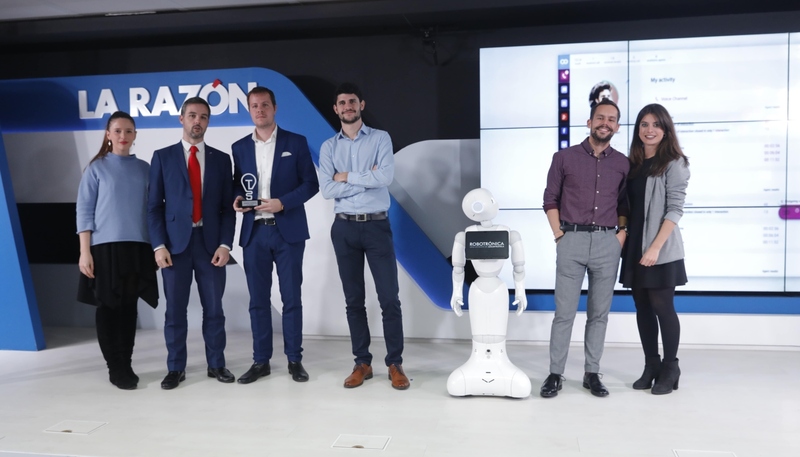 La Razón, the fourth largest newspaper in Spain, launched the Innovation and Technology Awards in 2017, in awareness of the importance of technology in our day-to-day lives. The aim of the awards is to recognise the work performed by organisations and professionals in the service of digital evolution, the efficient use of resources, and the continuous improvement of everyday products and services. 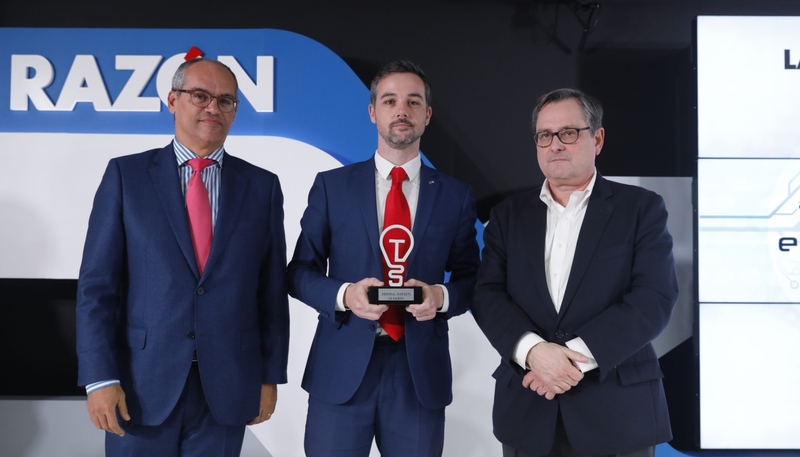 The Best International Online Broker and Best Online Trading Platform awards were presented to the Admiral Markets team by the director of La Razón, Francisco Marhuenda, and the the Minister of Education and Research of the Community of Madrid, Rafael Van Grieken. In a speech at the event, Marhuenda expressed his gratitude not only to the winners, but also "to all those who dedicate their effort and sacrifice to research and innovation so that things that were previously unthinkable become a reality."